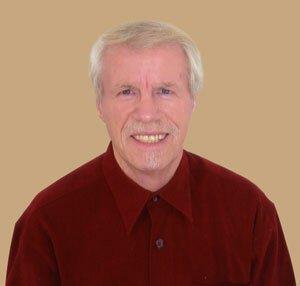 My name is Donald G. Plourde and I was born December 31, 1943 in Edmundston, New Brunswick, Canada. From the age of 7, and for the following 4 years I was part of a Cub Pack with Mrs. Georgette Dubé as Chief Akela. Then, in 1954, I joined a Scout Troop, where I stayed for 5 years. The Scout Chief was M. Henri Ti-ri Laplante. On July 28, 1959, in Fredericton, New Brunswick, Canada, I became Queen’s Scout and received my certificate directly from Her Majesty, Queen Elizabeth II. In 1960, I joined the Rovers in which I participated for one year. M. Jean Lebel was Chief at the time.